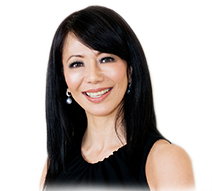 What is 2D Titan-Genesis Skin Rejuvenation? The 2D Skin Rejuvenation is a combination of two US FDA-cleared non-invasive procedures – Titan and Laser Genesis – designed to improve the skin’s texture and firmness resulting in a smoother, more youthful-looking skin. Titan uses safe infrared technology to stimulate new collagen growth resulting in a tighter skin on the face, jowls, cheeks, eye areas as well as the neck and other parts of the body. Titan is an ideal solution for a youthful and healthy appearance without surgery, recovery time, or injections. 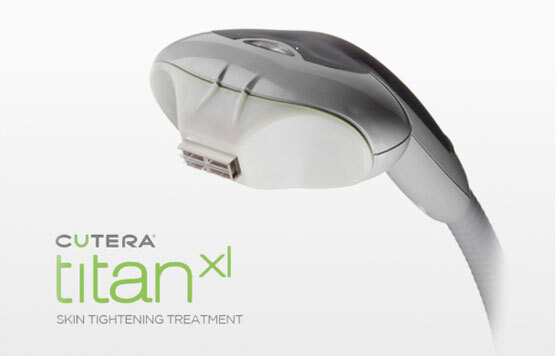 Titan utilizes a safe, infrared light to heat the dermis well below the skin’s surface. This heating can cause immediate collagen contraction resulting to a tighter skin over time. Complementing Titan is Laser Genesis, a non-invasive laser technology to safely and effectively treat fine line wrinkles, large pores, uneven skin texture, diffuse redness and scars. 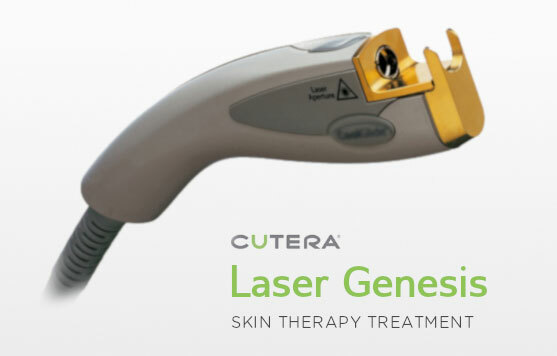 By gently heating the upper dermis well below your skin’s surface, Laser Genesis stimulates collagen regrowth which helps improve the appearance and texture of the skin. Furthermore, additional heat is generated in dilated capillaries to reduce redness. Non-invasive and no down time. You can resume regular activities after the procedure. Want to learn more about 2D Titan-Genesis Combo?